Few things are more devastating, stressful, and hopelessness-inducing than a battle with infertility. Today, infertility affects approximately 1 out of every 6 couples. It’s a diagnosis given to couples who have been unsuccessful in their efforts to conceive naturally over the course of a full year. Fortunately, infertility is not a death sentence. There are things you can do to cope with your infertility and build the family you’ve always wanted. If you’ve been having trouble with fertility, or you’re simply not getting pregnant, your first step should be to visit a specialist. Sometimes, what couples imagine as hopeless infertility is actually a simple issue with a simple solution. If you have yet to visit a doctor, seek out a specialist in your area. A quick appointment and a few diagnostic tests will typically be enough to give you a direction to start moving in. Once you’ve identified the root cause, you can develop a plan of action. If your doctor recommends lifestyle changes (weight loss, exercise, or stopping certain medications, for example), your next step will be to focus on those. In some cases, doctors may recommend certain holistic or ayurvedic treatments designed to stimulate fertility and make getting pregnant easier. These are fantastic complimentary options and can go a long way toward helping you start your family. Infertility is an emotional issue, and seeking support will help both you and your partner cope. Look for support groups in your area, or seek out a therapist who is skilled in sexuality and infertility. This platform will give you space to air your concerns and approach the challenge from a healthy perspective. 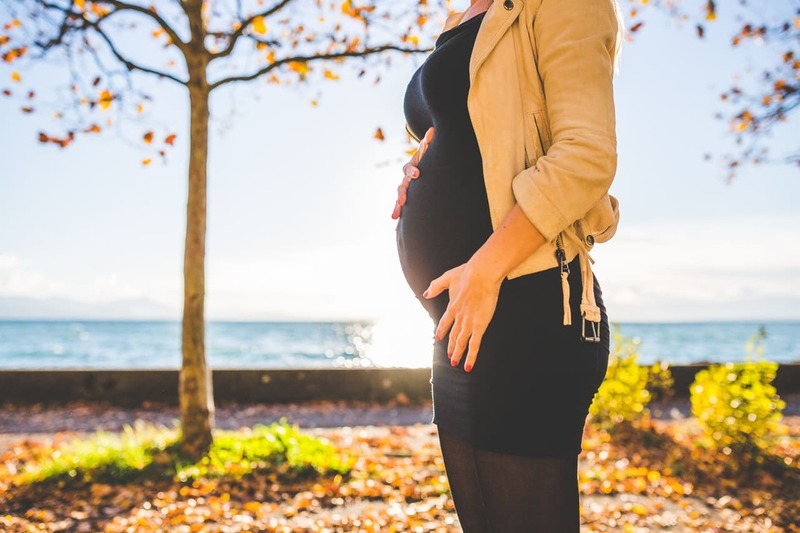 If you’re having difficulty becoming pregnant, you are not alone. You also don’t have to live like this forever. Contact our clinic today for the compassionate, experienced professional care you need. We will help you find solutions and start building your family today.